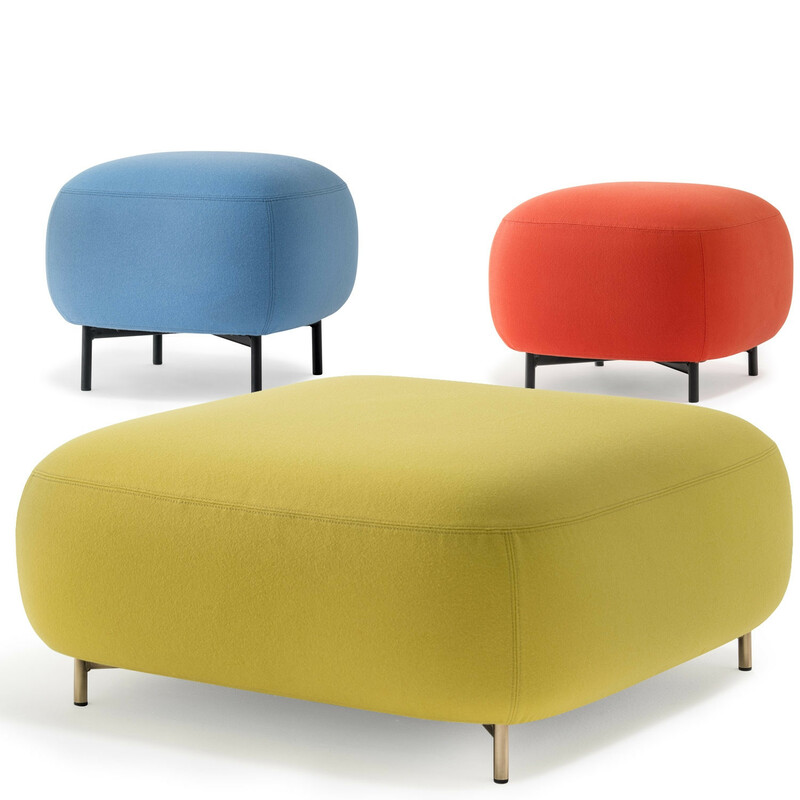 Buddy Poufs is a family of comfortable upholstered soft seating elements ideal for receptions, breakout spaces or informal seating areas. Soft lines and clean design characterise the Buddy collection available in three various sizes and two heights. 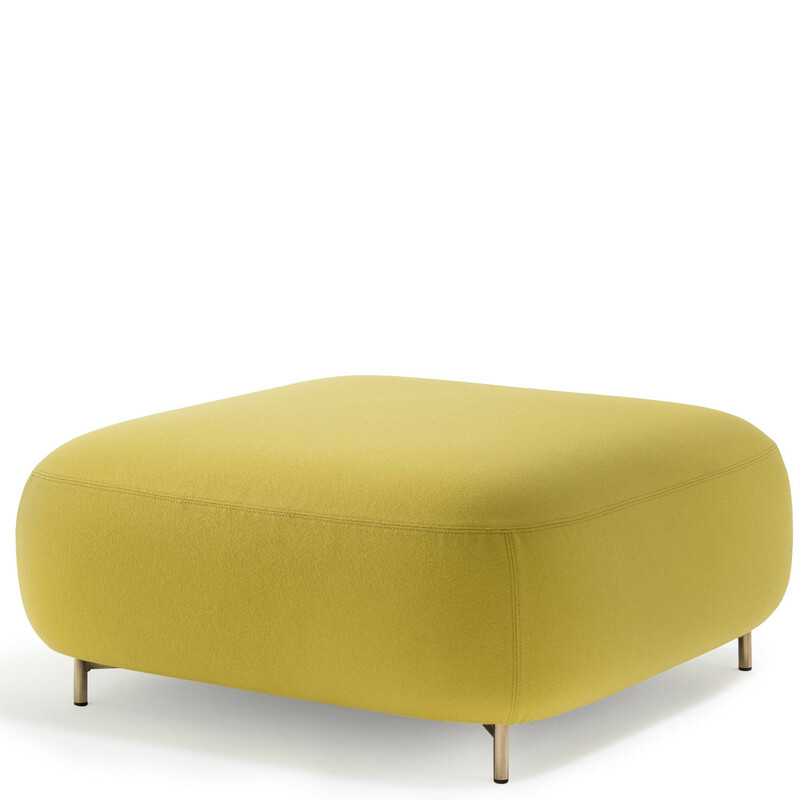 The soft shape of the Buddy pouf with a generous and comfortable upholstery is supported by four thin and sturdy legs Ø20mm. 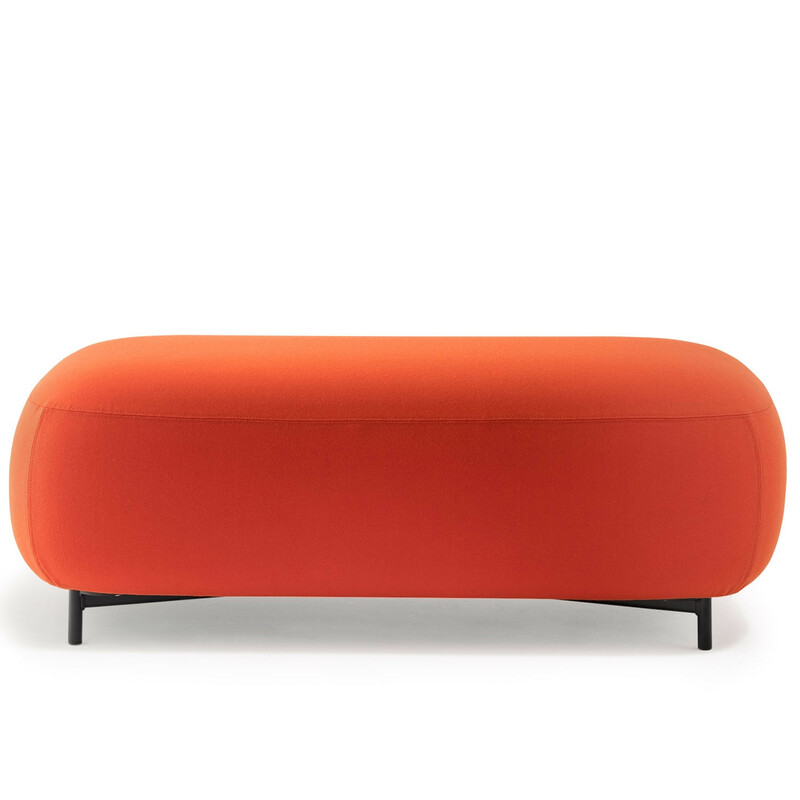 These make the pouf extremely functional and visually lift the volume from the ground. 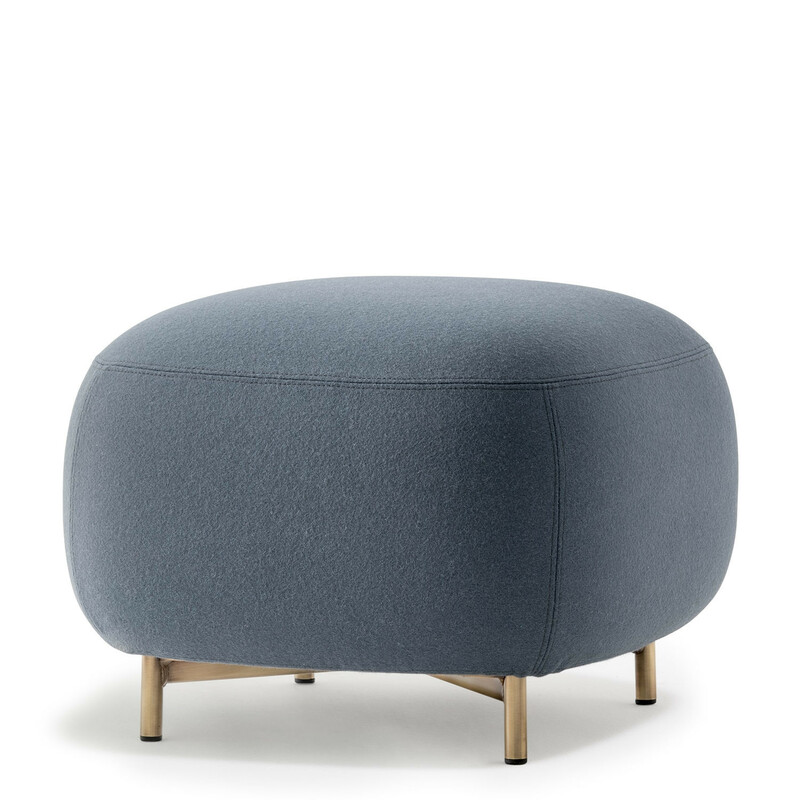 You are requesting a price for the "Buddy Poufs"
To create a new project and add "Buddy Poufs" to it please click the button below. 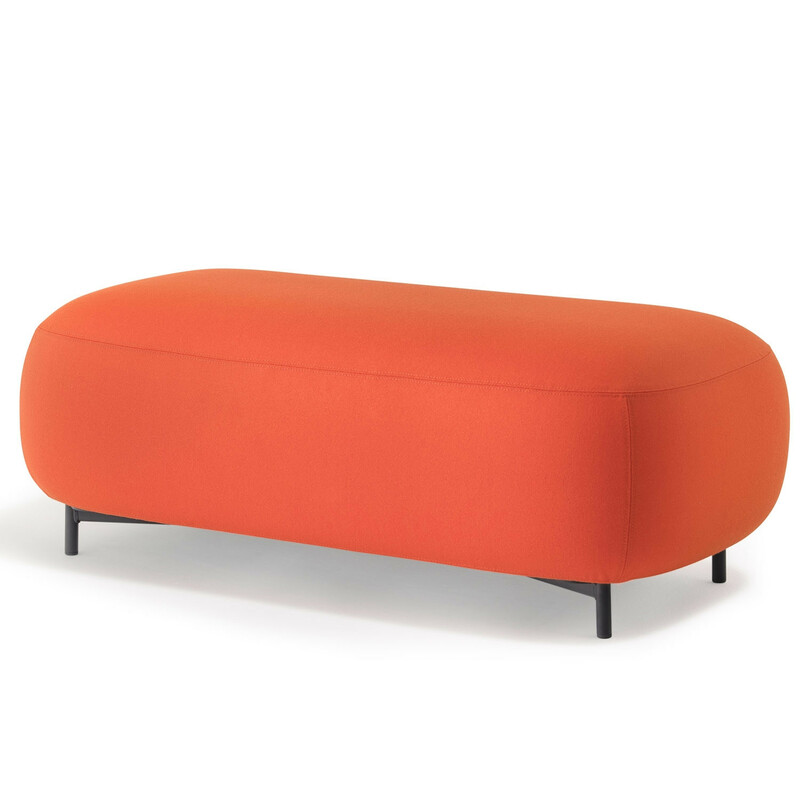 To add "Buddy Poufs" to an existing project please select below.